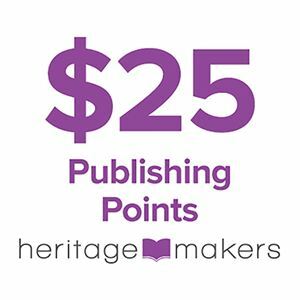 This purchase will deposit 25 publishing points in your Heritage Makers account. These points are valued at $25 wholesale, and can be spent right away or saved (valid for 24 months after date of purchase). 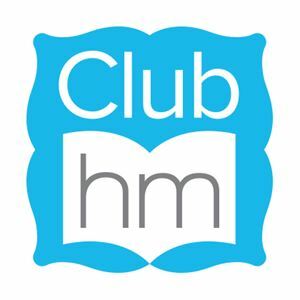 Use your publishing points on any purchases made on the Heritage Makers website, including Our Memories for Life and Anthology DIY products. You can use these points to purchase products on http://www.heritagemakers.com. or by purchasing it in the business center or at www.buyygy.com. To access your account, simply login with your YGY ID and password.